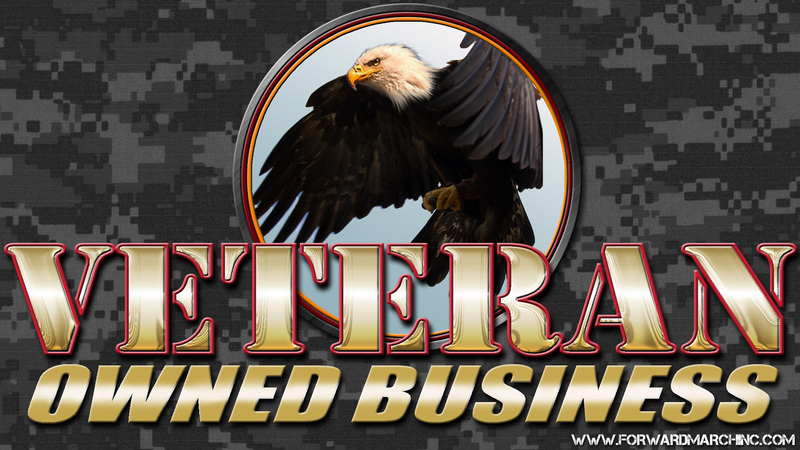 Veteran Employment Transition Networking Event, Business Opportunities and Much More! 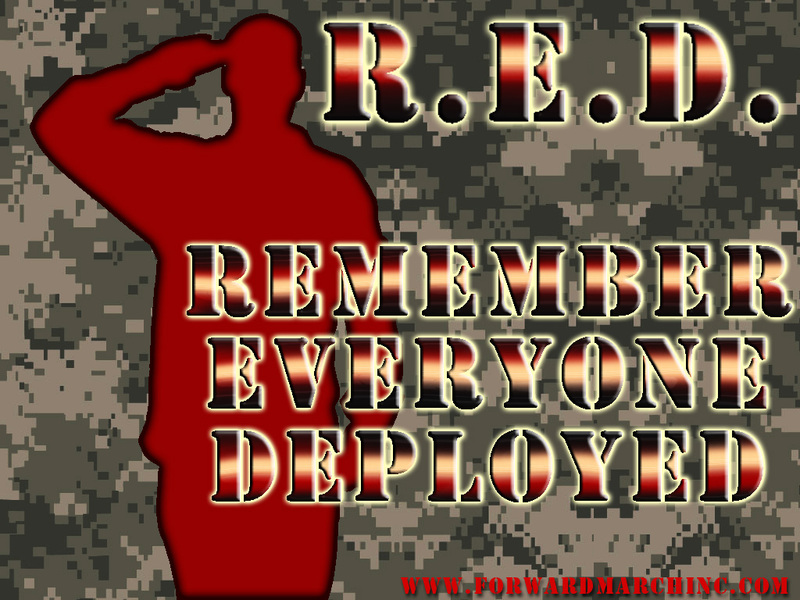 Remember those who are deployed, catch our post here to learn more about what you can do. Today however, take the time to remember the families of those deployed. Why? Well, tomorrow starts Military Family Month, you can read more about what that is in our post yesterday. Take the time to do something more than just think about a military family. If you know one, or know of one, take the time to reach out and connect in a meaningful way. Here at Forward March Inc. we are in high gear getting ready for our Veteran Employment Transition Networking Event. This event on November 17th is FREE for all veterans, transitioning military and their families! Learn at the end of this post. 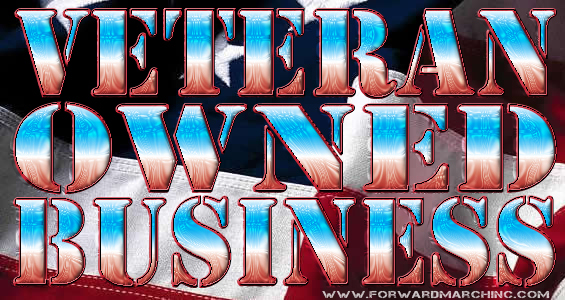 Remember that Forward March Inc. is a company of veterans helping veterans. 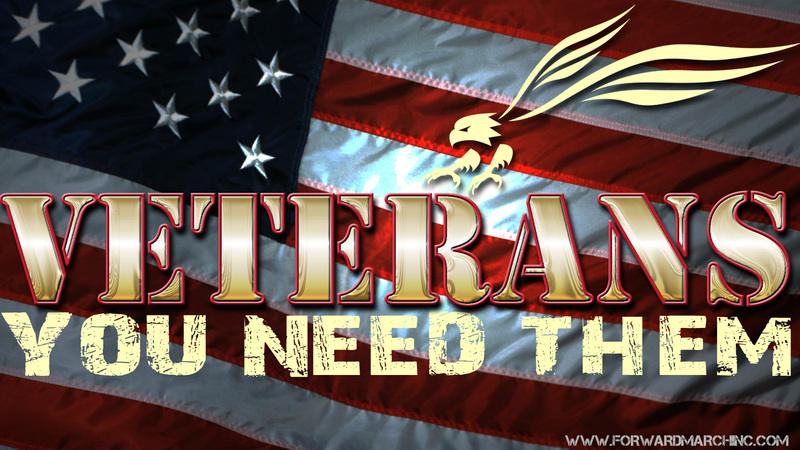 We NEVER charge a veteran in any way for our services. Come meet employers, schools and connect with veteran organizations at this outstanding event. Employee turnover can be costly for any employer of any size. The more responsibility and skill that a position entails then the harder it is to fill. Today’s employees, across the board, tend to stay with an employer for a shorter and shorter period of time. On average employees stay with employers for about two years. According to a 2012 article in Forbes the vast majority of Millennials spend three years or less with an employer. The reasons for “job hopping” include salary increases, benefits increases and upward mobility. According to The Navy Times 65% of vets are likely to leave their first civilian job within 2 years.The reasons cited above for the Millennials definitely come into play for veterans but the real reason for the high turnover has more to do with the things we have been blogging about here on the Forward March Inc. news site for a while now. As we have pointed out in the past veterans need to do a much better job of translating all of their skills and experiences into a resume that a civilian employer can understand. Verbal communication during the interview process is something veterans need to work on as well. 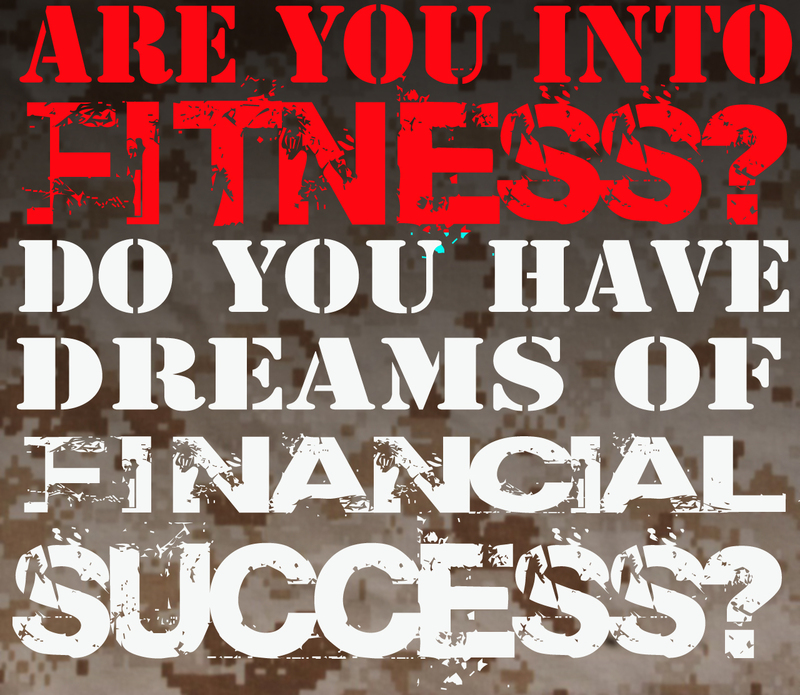 Just as in the civilian world veterans need to spend time researching the jobs and companies they are shooting for. Veterans need to practice their interviewing skills and have their resumes reviewed to insure that it is understandable to a civilian HR recruiter. Employers, as we have noted, in previous articles, need to do a much better job of learning about military vocabulary, rank, and military skills. Employers who actively work a strategy to retain their high quality military talent see benefits in a multitude of ways. This is a win/win for employers and veterans alike. 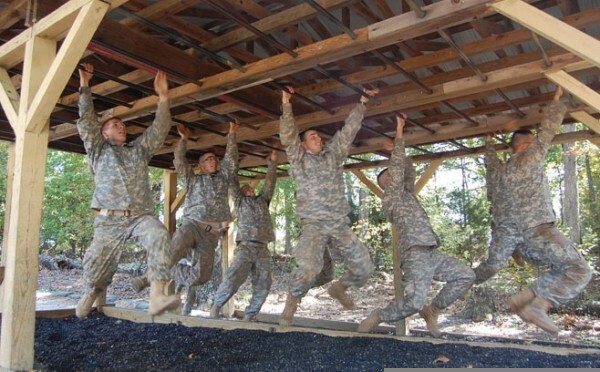 You can learn more about retaining military talent in our recent article here. The good news for veterans and transitioning military is that there is a wealth of information as well as organizations that are committed to helping veterans prepare for civilian employment. Check out our previous three part article on interviewing, resumes and job preparation for veterans and transitioning military personnel. The good news for employers is that Forward March Inc. can help with the finding, attracting, hiring and retaining of high quality military talent. We have written quite a bit about this lately. Our solutions can be employed quickly, they are cost efficient and they are scalable. We can help your company learn the proven methods of retaining high quality military talent as well. We are a company of veterans committed to helping veterans find outstanding career opportunities with companies committed to hiring veterans. Veteran retention is as important to us as it is to our customers. How can you get started hiring veterans today? Its easy, just contact us today.